We offer all the plumbing services you could want and need. When you call a plumber, you want them to take care of all your plumbing needs in one shot. After all, you don’t have time to make multiple calls to different plumbing contractors, finding the best time for all of them to come in and work. This is why the contractor you choose should offer a comprehensive selection of plumbing services designed to ensure your complete satisfaction. 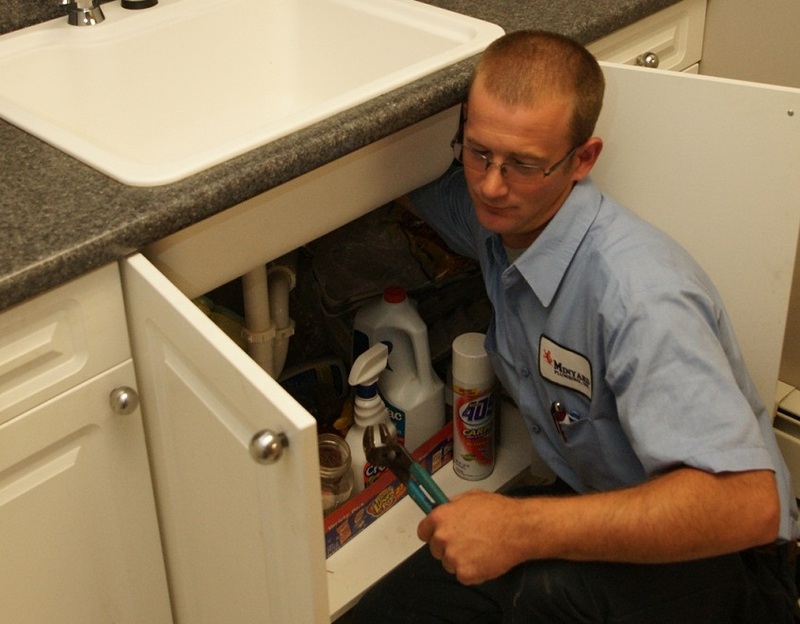 Custom service is our top priority, so whatever job you need done in your home, we’ve got you covered! Expect nothing but excellent workmanship and service when you turn to us for plumbing services for your home or your business. 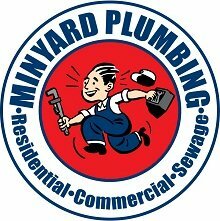 Your plumbing needs and your calls for service will never be ignored when you turn to us at Minyard Plumbing, Inc.! 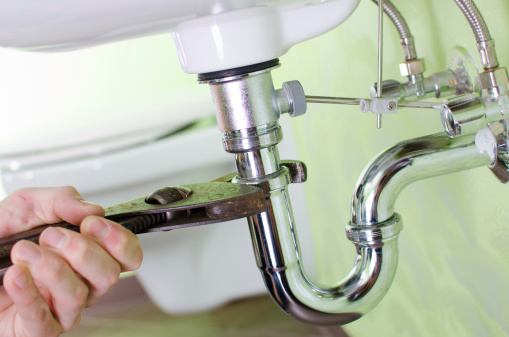 Want to know more about our plumbing services and everything we offer? Get in touch with us today to speak with a member of our team. 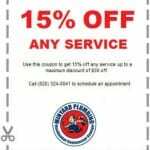 At Minyard Plumbing, Inc., we offer high-quality plumbing services in Taylorsville, Hickory, Lenoir, Bethlehem, Conover, Lincolnton, Morganton, Newton, and, St. Stephens, North Carolina.